LONNIE HOGAN has lived and breathed fear for the eight years she and her son have been on the run. She cut ties with the past and is hiding out in a small offbeat Danish community in California. Will the killers find them? She’s ready to run again, or fight for her son’s precious life, but she won’t let anyone take David. Few people on St. John, Virgin Islands, know their favorite doctor, MARK NORTON, is a desperate man searching for the life that was stolen from him. After hours, he surfs the internet for leads and retraces paths gone stone-cold to find his missing family. He’ll do anything to find them and get his son back. DAVID HOGAN is a regular kid, if you don’t count the one-ear thing. He didn’t mind being deaf in one ear, but it hurt his mom, way down deep, as if she caused it. Why won’t she see bad things can happen for good reasons? Like the ear surgery that allowed him to hear God. Talking to God is one of the greatest things to ever happen to him, even if Mom doesn’t believe it. But the killers can find them now. Can one little kid save them all? Big tears dripped off her cheeks. She didn’t lie. The outside edge of the ear was still wrapped in a bandage, but my goodness, it was no longer a little nub. He had a new ear complete with an ear canal. It was plugged with tan-colored goo, but there it was—an actual hole. “Amazing is good, right?” David asked. Pulling him into her arms, she gave him a gentle hug. “So good.” She kissed his cheek. “A wonderful miracle.” She kissed his forehead. How could she tell him about the horrors she’d been through? David was eight years old and still believed in Santa. Why wouldn’t he believe in God, angels, and the tooth fairy? She didn’t want to take any of it from him. Not yet. He was growing up so fast. “I have no idea.” He massaged his neck, like his dad used to do. It took her breath away. A strange look passed over his face. It reminded her of the time when he was three and snuck a gallon of ice cream out of the freezer, hid in his closet, and ate it until he was sick. “What?” Worry flickered up her spine. She lifted his chin until they were eye-to-eye and studied him. His pupils were normal, his coloring fine. Except for the giant bandage wrapped around his ear, he looked like a healthy kid. “Yeah, that’s probably it,” he said. But his expression said something else. It was the ice-cream-sneaking-guilt-face all over again. He was hiding something from her. 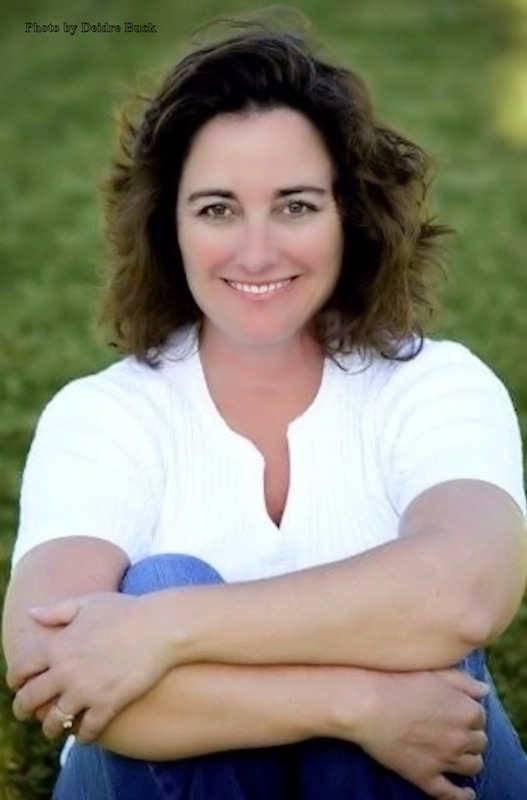 New York Times and USA Today Bestselling Author, Kimberley Troutte, is a top 100 Amazon author for romantic suspense. 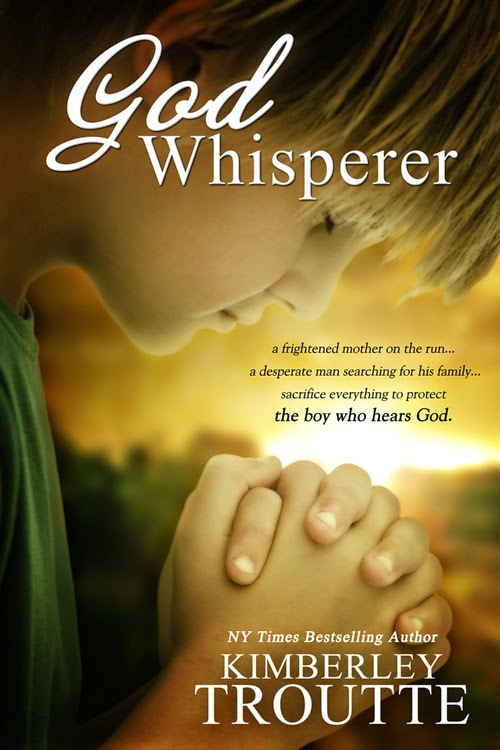 GOD WHISPERER was inspired by her sweet son who was born with one incomplete ear. When surgeons created an eardrum and canal for him and he could hear with both ears for the first time, Kimberley wept with joy and gratitude. 10% of the author royalties will be donated to the American Society for Deaf Children. 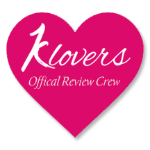 Please visit her at WEBSITE and sign-up for the NEWSLETTER.